Vicki Mayer is Professor of Communication at Tulane, where she researches media production and consumption in relation to economic and political transformations in media and creative industries. Her students act as co-researchers of cultural labor and creative expression in a variety of community-based settings. Her goal as an SE professor is to continue to develop ways of bringing student and community voices into the public sphere through collaborative research, digital preservation, and open access. To this end, she has launched several digital humanities initiatives, most recently ViaNolaVie, a magazine of life and culture in New Orleans. Designed with students and community members over a two-year period, the site showcases student work on the community and freelance writers and artists in the community. When completed, the website will provide public access to thousands of locally-based stories generated over the past decade and will continue to add more than one hundred stories by Tulane students yearly. Her own research has been made available through open access channels, including Jump Cut, The Columbia Journalism Review, and Public Culture. Her most recent book on the lure of local film economies and the transformation of New Orleans is available as a free download via UC Press. 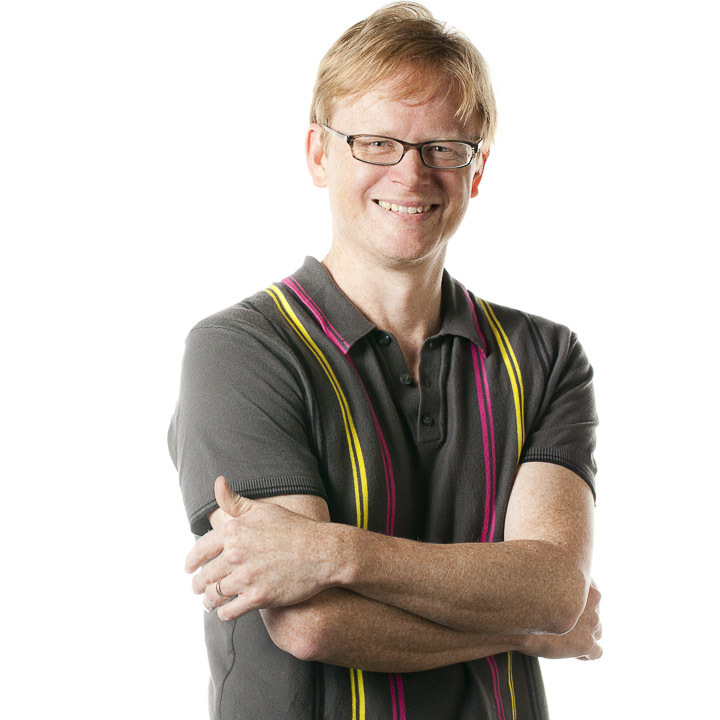 Charles Acland is Professor and Concordia University Research Chair in Communication Studies. He received a PhD in Cultural Studies from the Institute of Communications Research, University of Illinois. Charles Acland specializes on film institutions. His recent works on the material and objective conditions of film reception (emergence of video, DVD, movie channels) and the way they transform our relation to cinema, and on the history of research in communications have led him to study the emergence of film studies and to reflect on its past, present and future forms. He is author of Screen Traffic: Movies, Multiplexes, and Global Culture (Duke UP 2003), Youth, Murder, Spectacle: The Cultural Politics of ‘Youth in Crisis’ (Westview/Perseus, 1995), and Swift Viewing: The Popular Life of Subliminal Influence (Duke UP, 2012). He is editor of Residual Media (University of Minnesota Press, 2007), Harold Innis in the New Century: Reflections and Refractions (McGill-Queen’s UP, 1999) with William Buxton, and Useful Cinema (Duke UP, 2011) with Haidee Wasson. With Katie Russell, Acland edits the Canadian Journal of Film Studies/Revue canadienne d’études cinématographiques. Dr. Alexandra Juhasz teaches, makes and studies committed media practices that contribute to political change and individual and community growth. She has a Ph.D. in Cinema Studies from NYU and is the author of AIDS TV (Duke, 1995), Women of Vision: Histories in Feminist Media (Minnesota, 2001), F is for Phony: Fake Documentary and Truth?s Undoing with Jesse Lerner (Minnesota, 2005), Learning from YouTube (MIT Press, 2011), The Blackwell Companion on Contemporary Documentary with Alisa Lebow (2016), and with Yvonne Welbon, Sisters in the Life: 25 Years of African-American Lesbian Filmmaking (forthcoming Duke). She is the producer of educational videotapes on feminist issues from AIDS to teen pregnancy and the feature films The Watermelon Woman (Cheryl Dunye, 1997) and The Owls (Dunye, 2010). Her current work is on and about the feminist Internet including YouTube, pedagogy, affect and community. Her personal website is: Alexandrajuhasz.com.